Sweet Sixteen Limousine or a Sweet Sixteen Party Bus is a great way to start off your Sweet 16 party the right way. 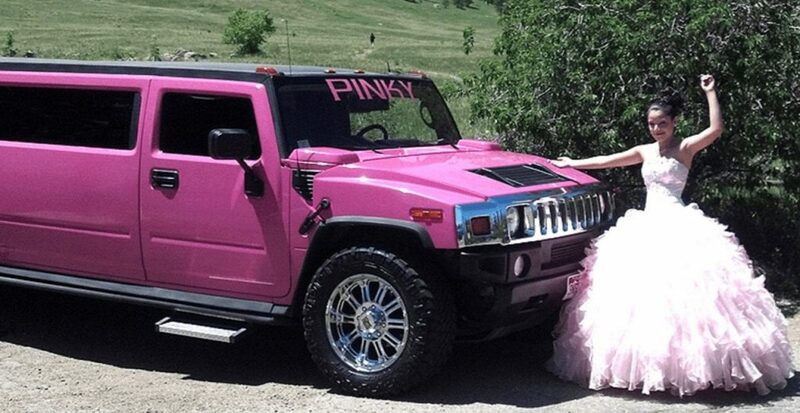 Our Professional Drivers and Exceptional Vehicles will insure your Sweet 16 party exceeds your expectations. LI Party Rides limousine and party bus fleet is the newest and safest party buses in the NYC metro and Long Island area. Our limousines come stocked with age appropriate beverages, ice, cups, and any other amenities you may need. Just ask us and we will make it happen. Our drivers are professionally trained and undergo annual training and re-certification. Leave nothng to chance with your sweet sixteen limousine or sweet sixteen party bus. All of our sweet sixteen limousines and sweet sixteen party buses come equipped with the latest sound technology, led lighting, laser light shows, big screen TV’s, IPOD and Bluetooth hookups and smoke machines. Check out our fleet page! You will be amazed at the sweet sixteen limousine and sweet sixteen party bus interiors. Book Now for an amazing and special sweet sixteen party. Your Sweet Sixteen Limousine or Sweet Sixteen Party Bus is a State of the Art and Customized vehicle. Every limousine or party bus at LI Party Rides undergoes a pre-trip safety inspection by our Professional Drivers and the Fleet Manager. Your Safety and Comfort is our primary concern. Our Sweet Sixteen Limousines and Sweet Sixteen Party Buses are delivered to us by the manufacturer and then shipped out to an LI Party Rides partner who then customizes the vehicle to our specifications. 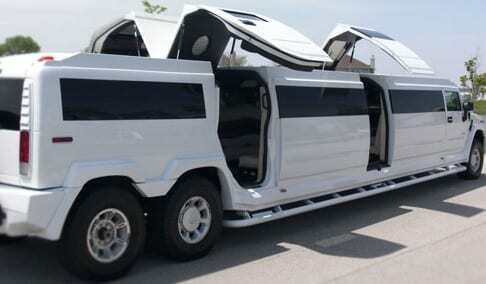 This is what make our limousines and party buses exceptional.